When it comes to improving your soil, there’s many different ways to do this, as well as many benefits. Your soil can be improved by targeting two different aspects, the amount of nutrients and the structure. By using the following products and processes, you can increase the success of your plants as well as well as the general condition of your soil. This is the ideal, easy solution to improving your soil ready for new plantings. 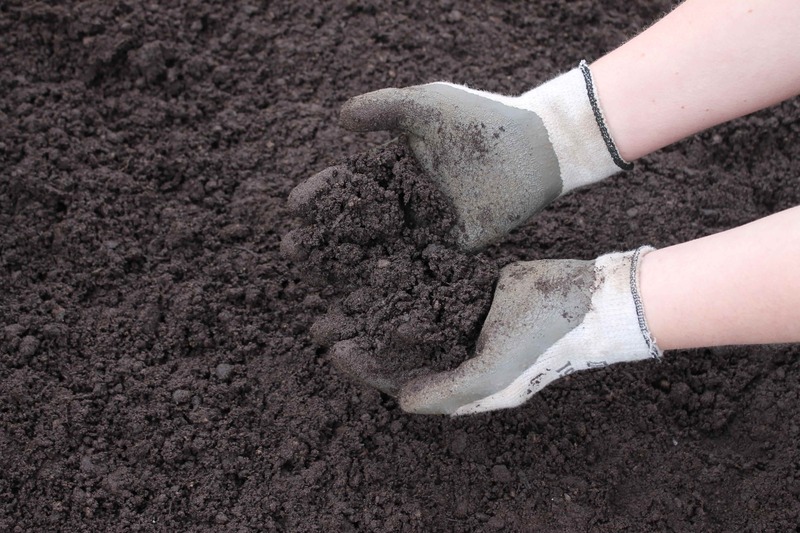 Topsoil is a specially selected, graded product and, as the name suggests, is the top layer of the soil – the upper 2-8 inches to be more precise. This section of the soil plays an important role when planting new hedges and shrubs as it supplies the bulk of the nutrients and it’s where the majority of growth takes place for the first few growing seasons. Topsoil has a variety of uses in the garden, suited to the planting of hedges, shrubs and trees, whilst also being beneficial to new turf. 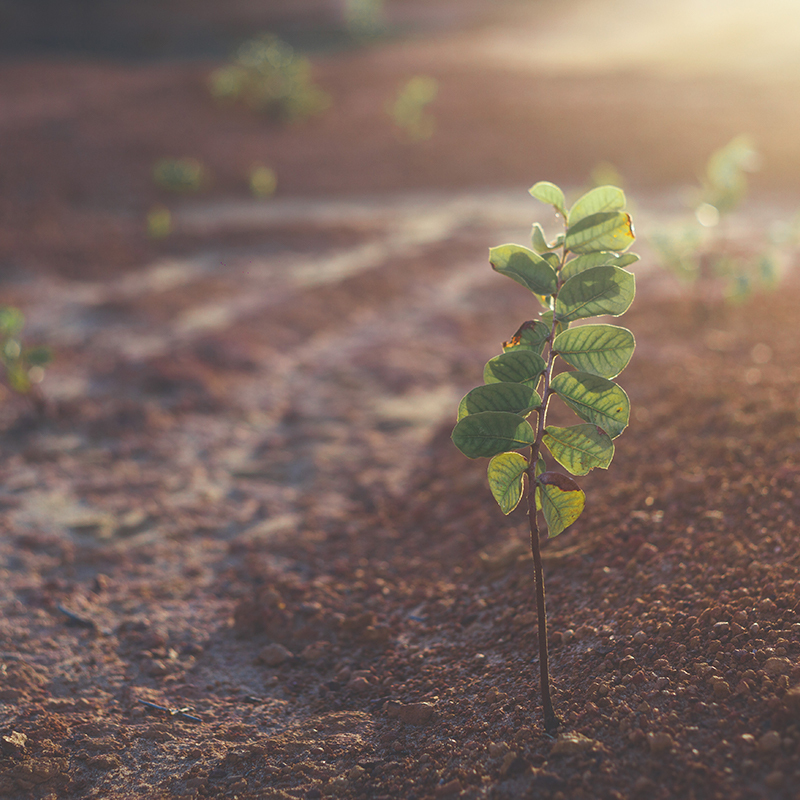 From levelling your planting surface to increasing the nutrient count in the soil, topsoil is the perfect planting product and reduces the need to apply further compost or fertiliser. For all round improvement and a nutrient boost for new plants, topsoil is the go-to option. No garden should be without this planting companion. Made from a combination of native fungi, known as mycorrhizal fungi, Rootgrow is an all-natural product that is hugely beneficial to the roots of plants and the surrounding soil. When applied to the root system during planting, Rootgrow provides a sort of secondary root system that gives the plant easy access to the nutrients in the soil as well as reducing the impact of drought and other environmental factors that can affect establishment. It only takes one Rootgrow treatment to reap the benefits and notice a difference to your plants within a few weeks. Adding well-rotted organic matter such as compost or manure to your soil is both a traditional and effective way to improve your soil. You can start by improving the texture, digging into the soil and breaking up any large lumps which will be helpful to the root systems of new plants trying to establish. 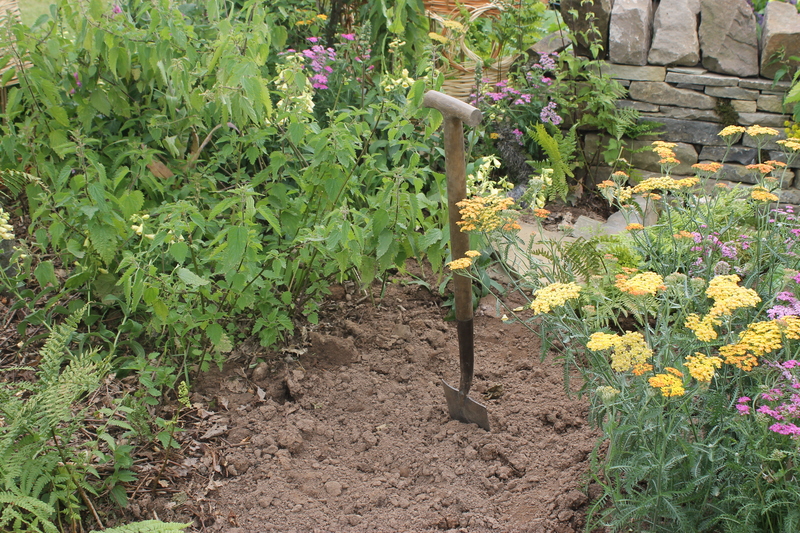 You can then dig in about half a wheel-barrow full of organic matter, ensuring as you dig back over you are making sure it’s fully incorporated into your soil. The list of benefits associated with adding organic matter to your soil include: increasing the nutrients in the soil; improving the structure which provides easy access to the nutrients; improving the water holding capability; and attracting worms and other insects that play a part in continually improving the health of your soil. By using the above methods, the overall condition of your soil will be dramatically improved, including the drainage and surface of your site, allowing for more successful planting all year round. And, as the saying goes, it’s always better to ‘feed the soil, not the plant’.